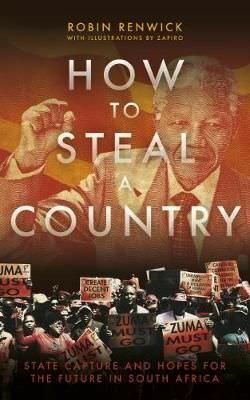 How to Steal a Country describes the vertiginous decline in political leadership in South Africa from Mandela to Zuma and its terrible consequences. Robin Renwick’s account reads in parts like a novel – a crime novel – for Sherlock Holmes’s old adversary, Professor Moriarty, the erstwhile Napoleon of Crime, would have been impressed by the ingenuity, audacity and sheer scale of the looting of the public purse, let alone the impunity with which it has been accomplished. The ensuing scandals have engulfed Bell Pottinger, KPMG, McKinsey and other multinationals. The primary responsibility for this looting of the state, however, rests squarely with President Zuma and key members of his government. But South Africa has succeeded in establishing a genuinely non-racial society full of determined and enterprising people, offering genuine hope for the future. These include independent journalists, black and white, who refuse to be silenced, and the judges, who have acted with courage and independence. 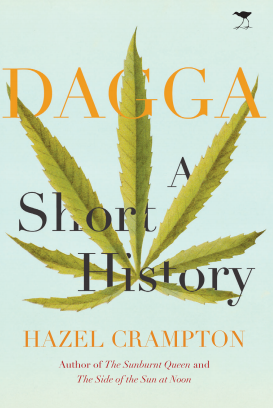 The book concludes that change will come, either by the ruling party reverting to the values of Mandela and Archbishop Tutu, or by the reckoning it otherwise will face one day. Robin Renwick, Baron Renwick of Clifton, is a crossbench peer in the House of Lords. He was ambassador to South Africa during the period leading to the release of Nelson Mandela. He subsequently served as ambassador to the United States. Thus reads the dedication of Hasta la Gupta, baby!, the 22nd annual to emerge from agent provocateur par excellence, Jonathan Shapiro’s well-versed (and inked) pen. 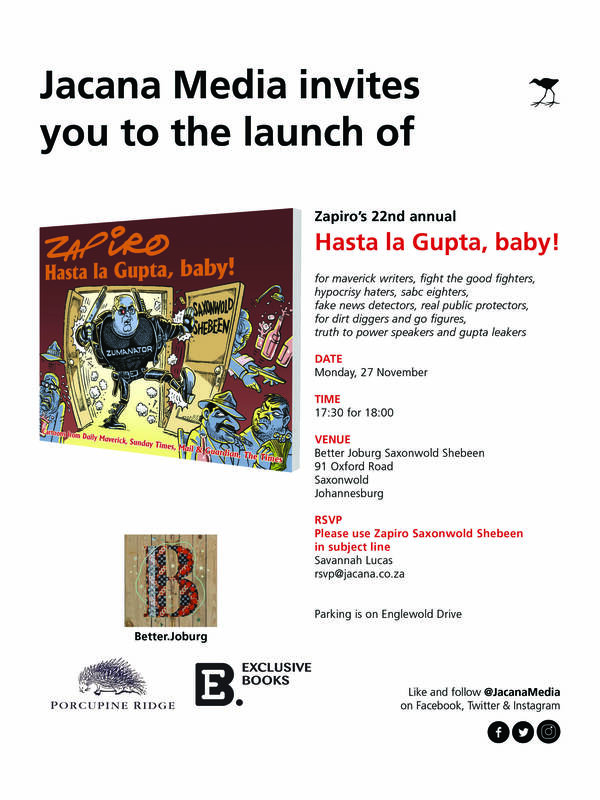 Launched in the vicinity of a certain Mr. Molefe’s favourite shebeen in Saxonwold, Hasta la Gupta, baby! 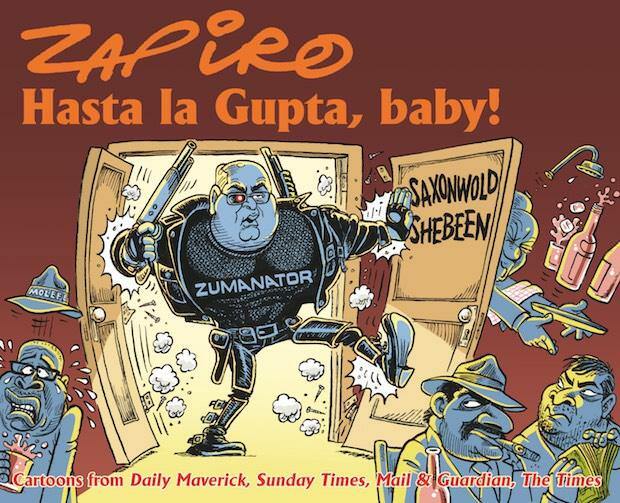 is a compilation of Zapiro’s most popular cartoons, with a healthy amount of pages dedicated to his more recent work critiquing (among others) Zuma’s asininity (hence the shower head), the nefarious Guptas (hence the title), and Pravin Gordhan’s dismissal (hence the cover-inspiration). 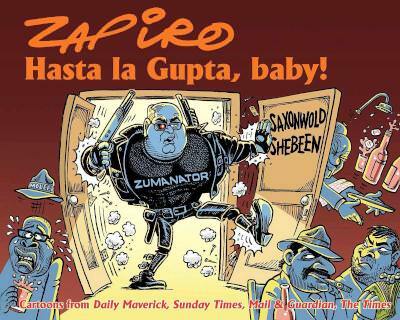 Zapiro described the experience of being so close to the Saxonwold Shebeen as “surreal. 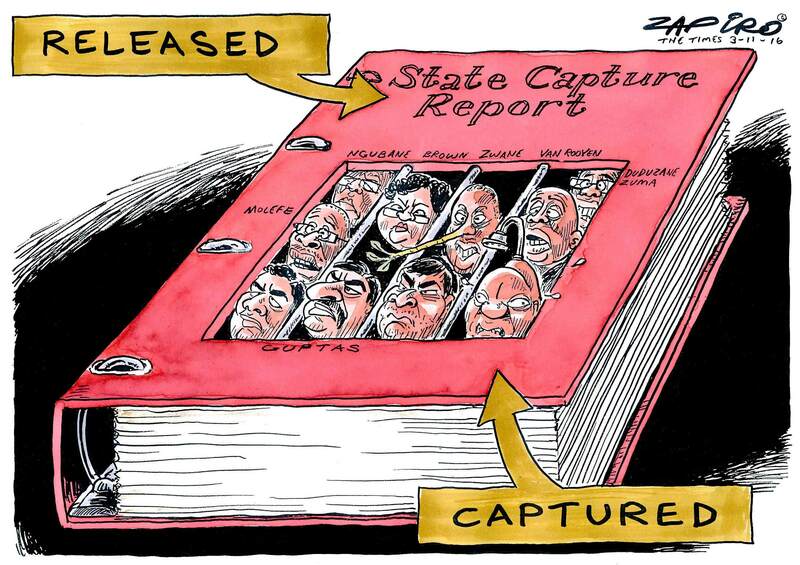 Zapiro’s representation of Thuli Madonsela’s State Capture report, featuring all the usual suspects. 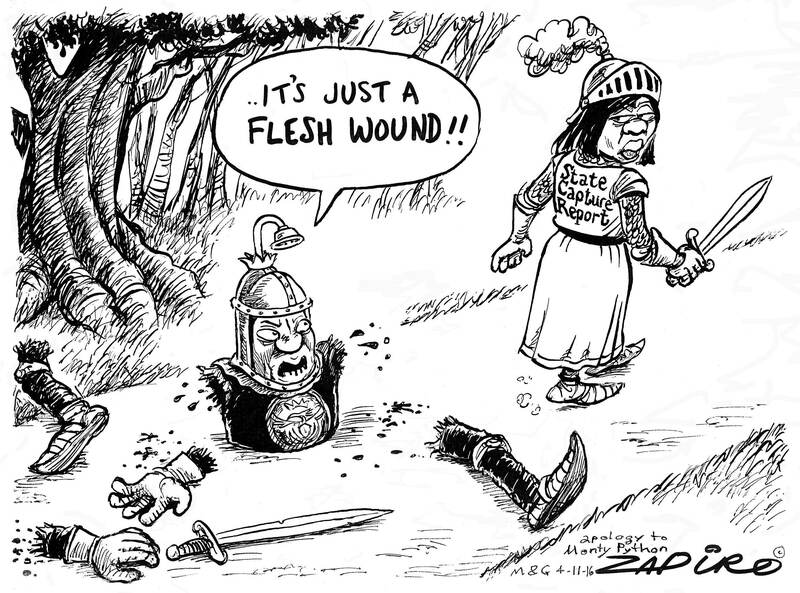 “‘Tis but a flesh wound!” The Monty Python aficionados in the audience enjoyed this depiction of Zuma in a bizarre condition of total denial concerning Thuli Madonsela’s condemning State Capture findings. 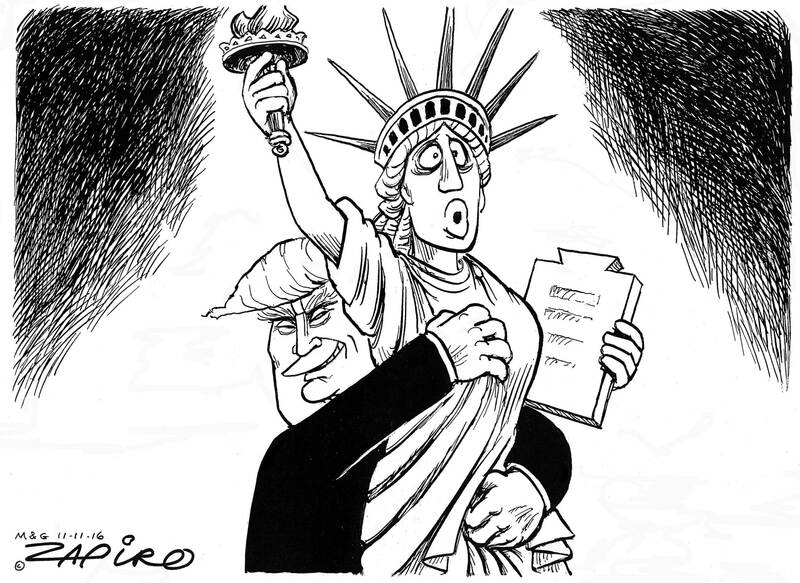 Zapiro’s pen traversed continents, as seen in this comic of the sentient naartjie (thanks for the apt description, Daily Maverick) groping Lady Liberty – an accurate portrayal of Donald Trump’s presidential regime, steeped in sexism, misogyny and an utter disregard for equality and justice. 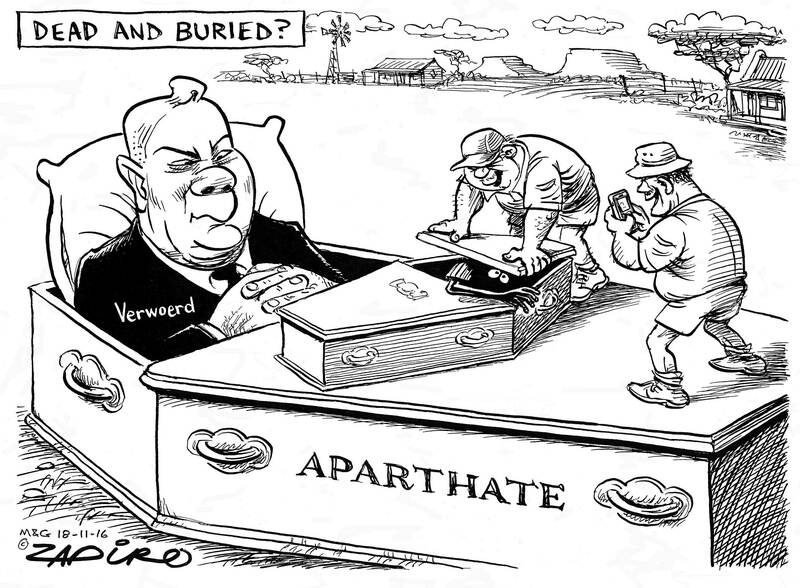 H.F. Verwoerd seemingly rising from the grave in which ‘aparthate’ was meant to be buried. This comic was created in response to two Afrikaner boere louts, Theo Jackson and Willem Oosthuizen, who attacked Victor Mlotshwa, forcing him into a coffin, and threatening to set him alight. The perpetrators have since been sentenced to prison (serving more than 10 years each) and compulsory community service as janitors and gravediggers in a high veld township’s cemetery. Zapiro’s comic stresses the extent to which the hateful, bleak, and toxic remnants of apartheid are still prevalent in our society. 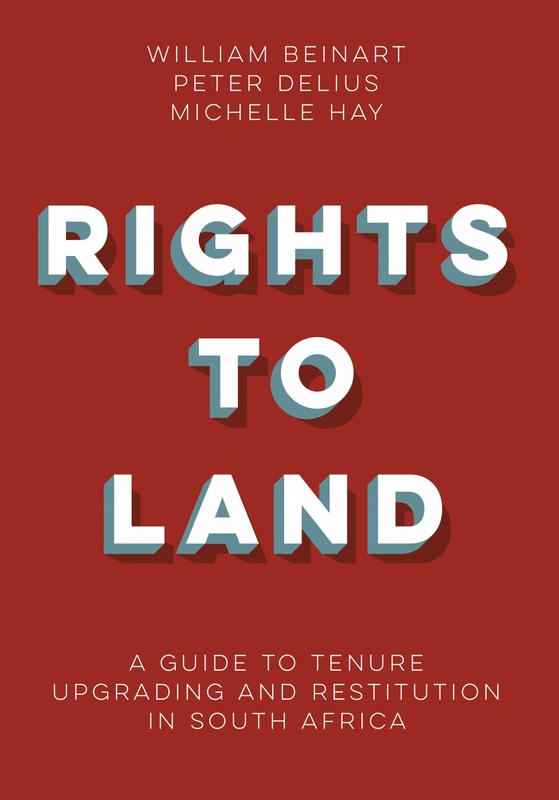 In the public imagination the struggle that saw the end of apartheid and inauguration of a democratic South Africa is seen as one waged by black people who were often imprisoned or killed for their efforts. 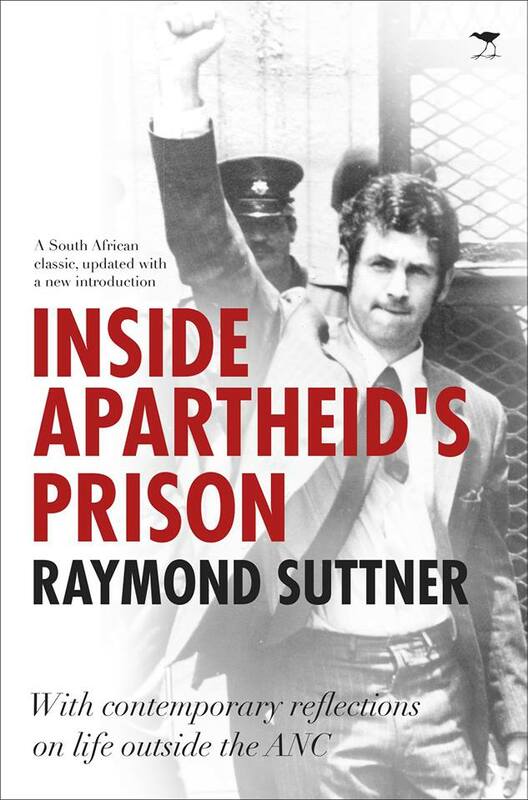 Raymond Suttner, an academic, is one of a small group of white South Africans who was imprisoned for his efforts to overthrow the apartheid regime. He was first arrested in 1975 and tortured with electric shocks because he refused to supply information to the police. He then served eight years for underground activities for the African National Congress (ANC) and South African Communist Party (SACP). 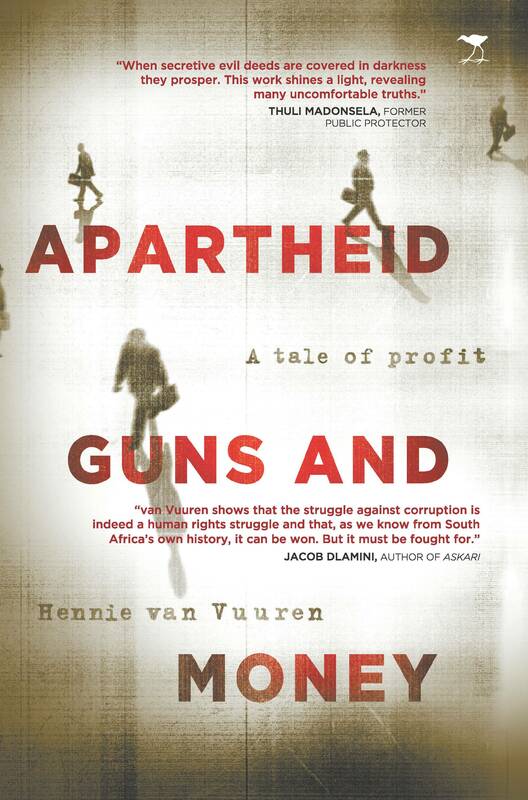 Apartheid Guns and Money can also be purchased via Exclusive Books Online and Takealot. Jonathan Ancer recently discussed his latest book Spy: Uncovering Craig Williamson on Polity.org.za. 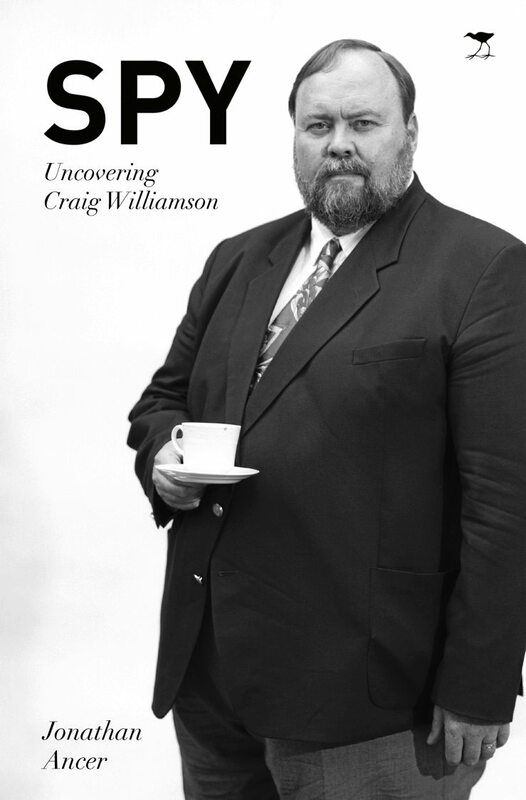 Spy is Ancer’s account of the apartheid ‘super-spy’ Craig Williamson. Williamson registered at Wits University and joined the National Union of South African Students (NUSAS) in 1972. He was elected NUSAS’s vice president and in January 1977, when his career in student politics came to an abrupt end, he fled the country and from Europe continued his anti-apartheid ‘work’. But Williamson was not the activist his friends and comrades thought he was. In January 1980, Captain Williamson was unmasked as a South African spy. 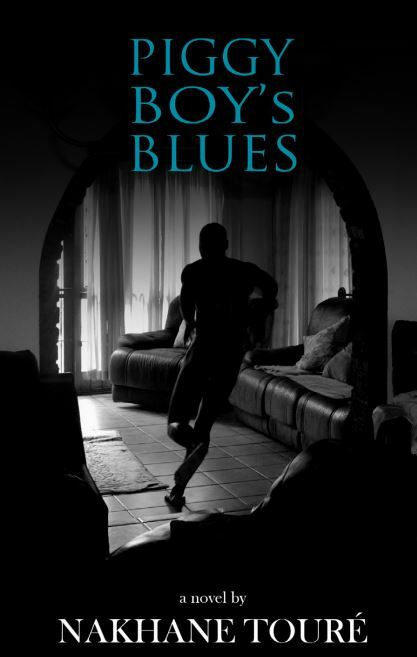 Williamson returned to South Africa and during the turbulent 1980s worked for the foreign section of the South African Police’s notorious Security Branch and South Africa’s ‘super-spy’ transformed into a parcel-bomb assassin. 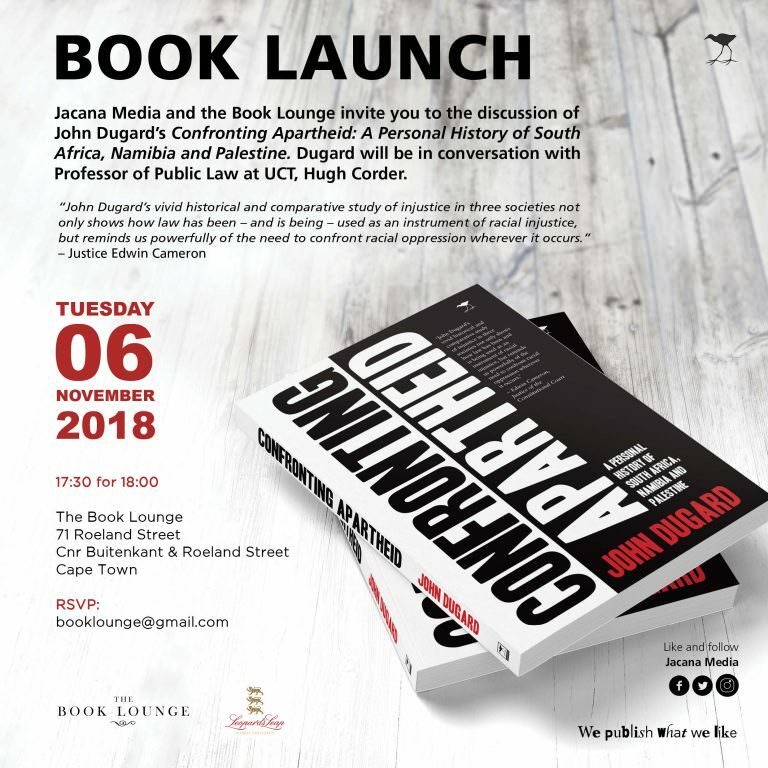 Through a series of interviews with the many people Williamson interacted with while he was undercover and after his secret identity was eventually exposed, Jonathan Ancer details Williamson’s double life, the stories of a generation of courageous activists, and the book eventually culminates with Ancer interviewing South Africa’s ‘super-spy’ face-to-face. 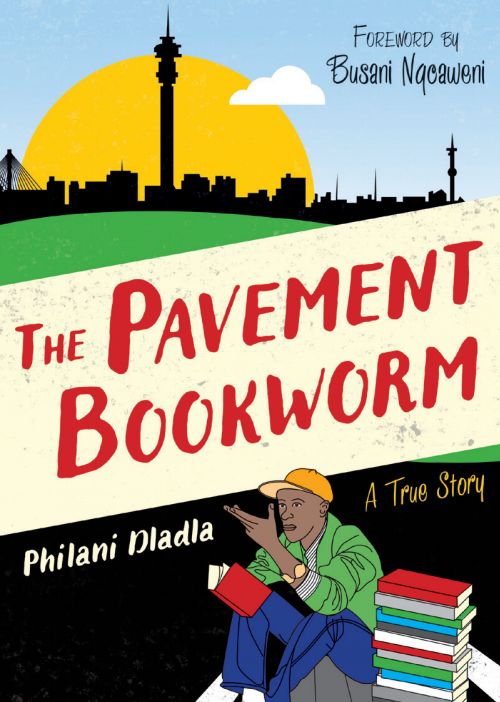 It deals with crucial issues of justice, reconciliation, forgiveness, betrayal and the consequences of apartheid that South Africans are still grappling with.